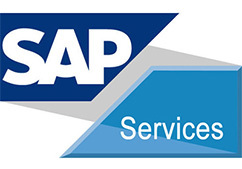 SAP CRM is a customer relationship and engagement platform built to greatly enhance your engagement capabilities with customer. For your business to grow, you need to market your products and services. 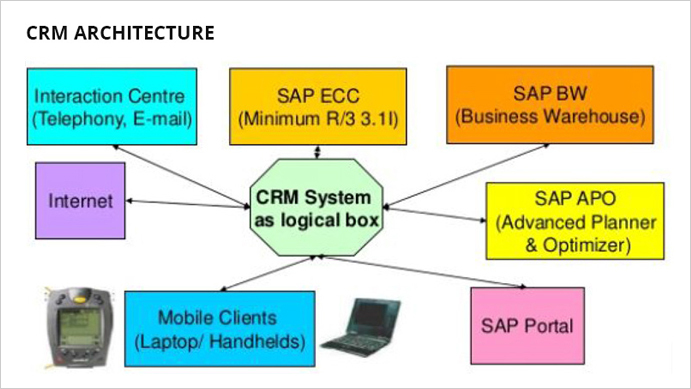 SAP CRM helps you target the right people based on their needs and wants. The good news is that you get all your data in real time, giving you everything you need to provide your customers and potential clients with contextual, personalized and relevant omni-channel experiences also enables you to provide smooth and personalized customer experiences. Build stronger relationships with your customers by engaging them at every touch point throughout their journey. Partnering with SAP Hybris solutions gets you the latest technologies to redefine customer engagements. With SAP CRM, you can choose to have the software deployed on the cloud or on-premise based on the implementation your business requires. Both options extend their functionality to smartphones and tablets. 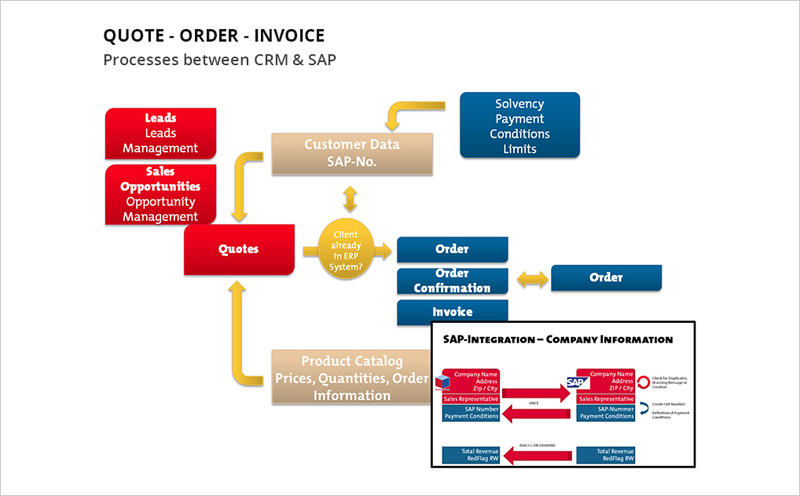 With Adroit Infotech, Ensure a successful implementation and maximize your ROI with information resources that support the different phases of SAP CRM – from planning and installation to operation.